Creating with Christine: New Studio J Christmas Layout Collection! Good News!! 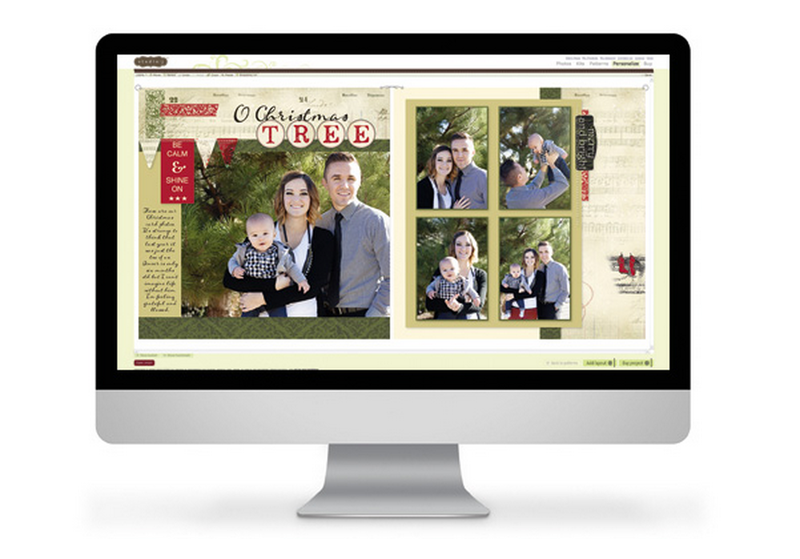 Just in time to record your Christmas memories, we have added a collection of pre-designed Christmas layouts to Studio J - our online scrapbooking program! For a limited time only, you have access to a special new Express Collection in Studio J® using the Yuletide Carol paper kit. Want a sneak peek? Aren't they beautiful? Now is the time to capture all your recent holiday memories! Express Collections make documenting your memories even easier by doing most of the creation for you. Just drop in your photos, add some journaling and personalized titles, and order your layouts. Using this Express Collection, you will have your recent holiday photos scrapbooked before you know it! The Express Collection will be available only from January 1 to February 28, so make certain to place your orders before the deadline. Contact me if you would like an introduction to Studio J or login to try it your self now! Click on the image below to begin!